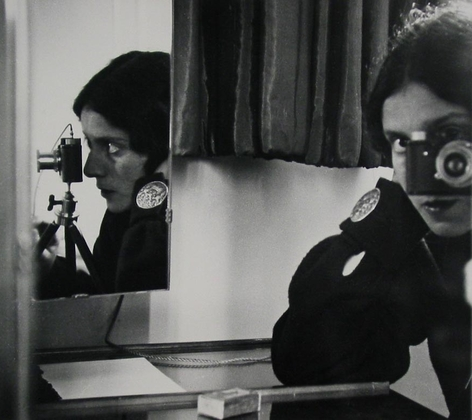 Ilse Bing. Self-Portrait in Mirrors. 1931. Gelatin silver print, 10 1/2 x 12" (26.8 x 30.8 cm). 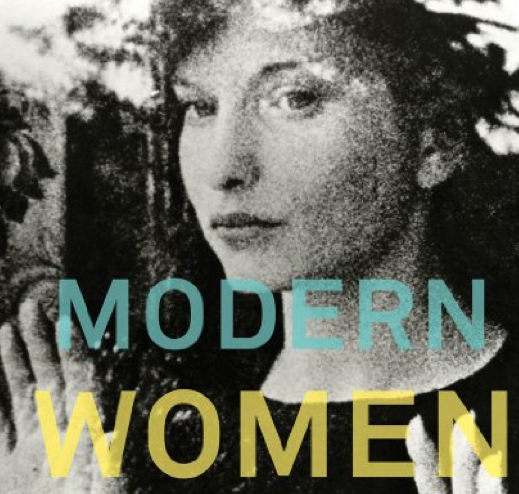 MoMA Museum Archivist Michelle Elligott, tells the story of how three prominent women: Lillie Bliss, Abby Aldrich Rockefeller, and Mary Sullivan Quinn gave birth to the concept of what is now known as the distinguished modern art institution in New York. She also mentions PR agent Sara Niemeyer, who apparently put MoMA on the global map. By the end of her term, she'd left the art foundation as the most highly publicized museum in the world.